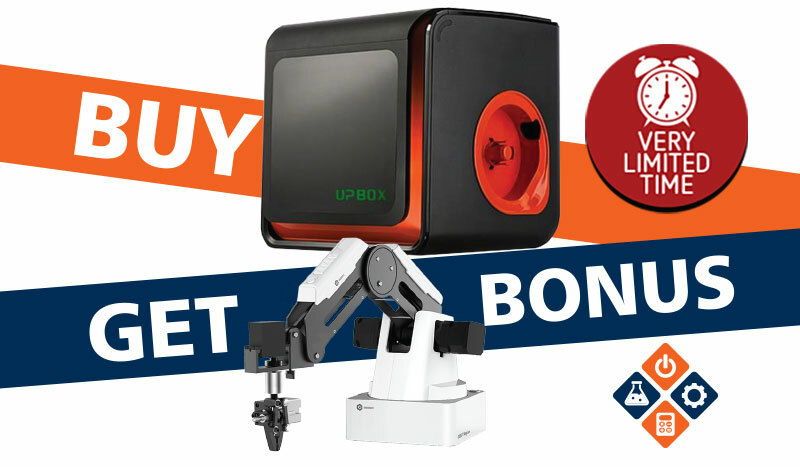 Buy the UP BOX+ and Get a BONUS Dobot Magician Education Bundle (valued at $1,895+GST)! Hurry, offer ends 28 February, 2019. Dobot is a great resource for teaching STEM, from being able to 3D print, pick & place, teach coding, teach robotics and comes with an array of tools. The Dobot Magician is a powerful educational tool for students. Through the collaborative process of envisioning tasks and programming instructions, students can direct the high-precision robotic-arm to perform a wide range of tasks: from 3D printing, to object handling, to writing & drawing, plus much, much more! Products cannot be split to different delivery addresses. 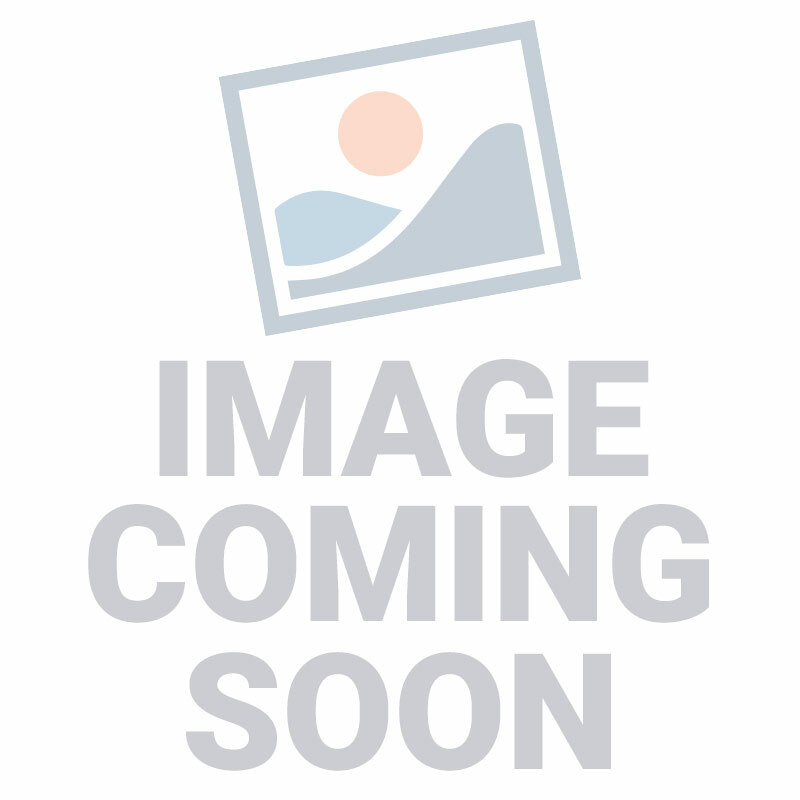 This offer or products within this offer cannot be combined with any other promotional offers. Promotion and free freight, only valid for sales within Australia mainland. Stocks are limited, so first come first served!